What is the Key to Classification? Lesson plan defines dichotomous key and its role in classification. Students learn how to make a key and identify important organisms from a biofilm community in Chesapeake Bay. An interactive, online key with photos and species profiles challenges students to identify 8 invertebrates and an interactive quiz helps them test their understanding. 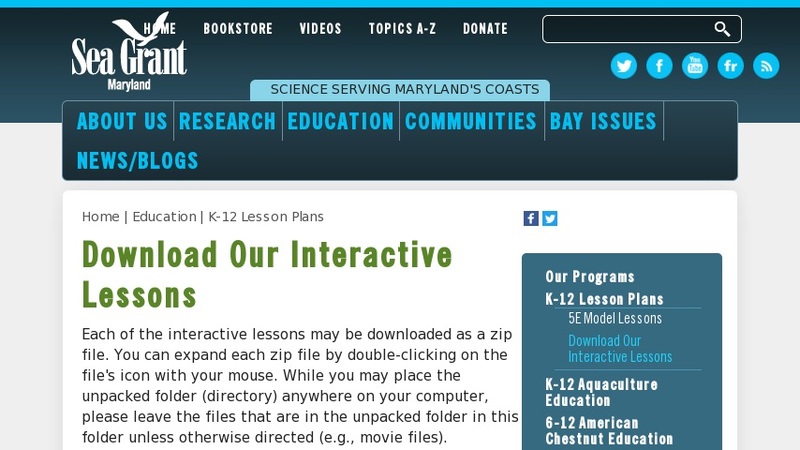 Designed for use with the MD Sea Grant "Biofilms & Biodiversity" activity. Outlines learning objectives, skills and processes, biology concepts covered, and related activities.